Interested in GRIT Gauge research? We encourage you to tell us more about your project. To request permission to use the GRIT Gauge in your research, please complete and submit this short form. *Note that we will not publish your contact information on our website. Please put "None" if not student research. 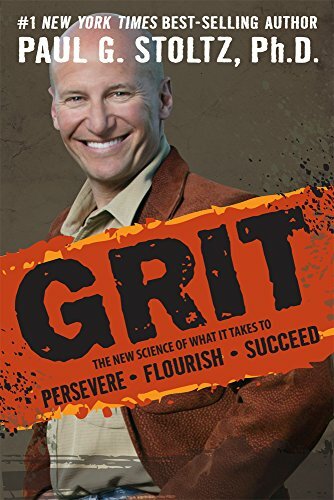 Thank you for your interest in GRIT Research. One of our team members will contact you shortly.